The entry period for the awards is open now and the Mayor of Reigate & Banstead, Cllr Mrs Dorothy Ross-Tomlin is calling on residents to put forward those local people, groups and businesses that do so much valuable work for the borough. 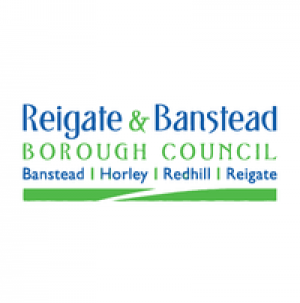 The annual awards scheme, run by Reigate & Banstead Borough Council and Voluntary Action Reigate and Banstead, celebrates the role of volunteers and shows appreciation for their time and commitment to helping others. The closing date for nominations is Friday 3 May 2019. To qualify, nominees must live and/or volunteer in the borough and not receive any remuneration for their time. For more information and to submit a nomination please visit www.reigate-banstead.gov.uk/mayorsawards. Alternatively contact Voluntary Action Reigate & Banstead by emailing info@varb.org.uk or calling 01737 763156.